[Stone] of Fangfei gift of nature and you become attached to, like to please ask us Favorites?? (Note that the size of the baby oh~~Macro baby seems to be bigger nextManual measurement, there2-3mmError?? Tips: Pictures of the shop100%Kind shooting, but given the impact of the shooting by the light, there will be a little color, in addition to different monitors display color will be different, totally unacceptable to the color of the pro-please carefully shot! The color is not a quality problem Oh! 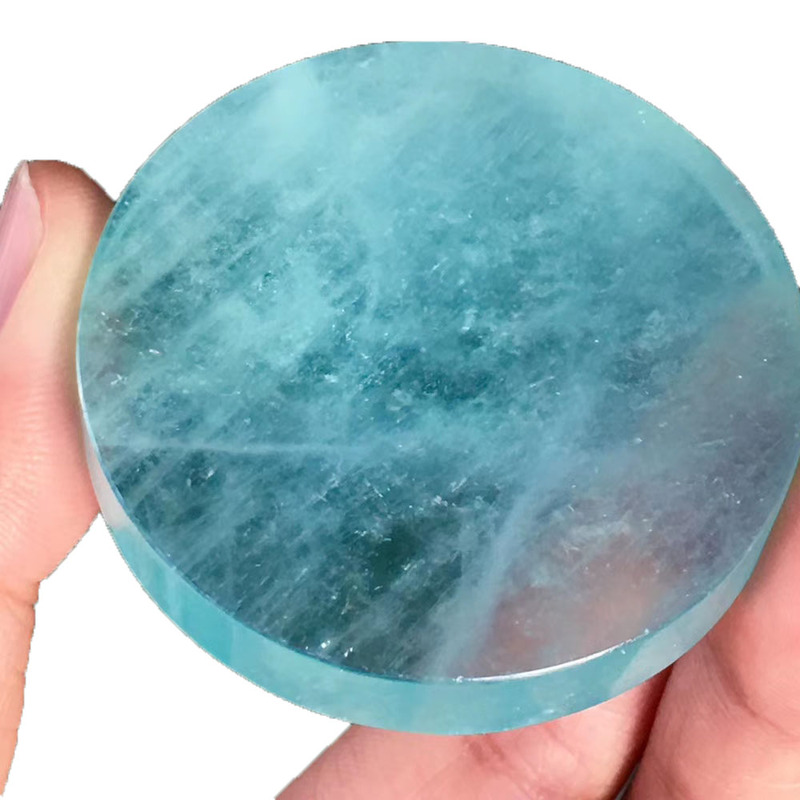 Xuebaoding mine produced a plate aquamarine. Aquamarine is a typical plate-like mineral Xuebaoding, in addition to the unique crystalline form, often with mica symbiosis. Mineral enthusiasts will receive one mineral.